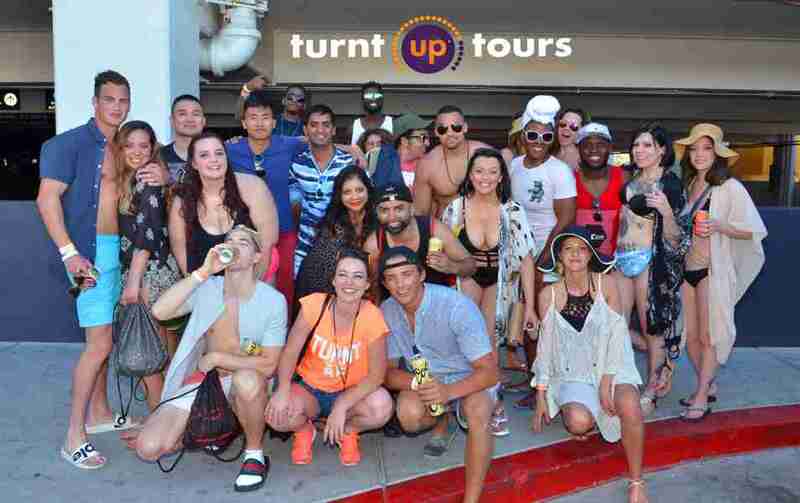 Turnt Up Tours takes guests on a party bus to the best Pool Parties and Nightclubs in Las Vegas. 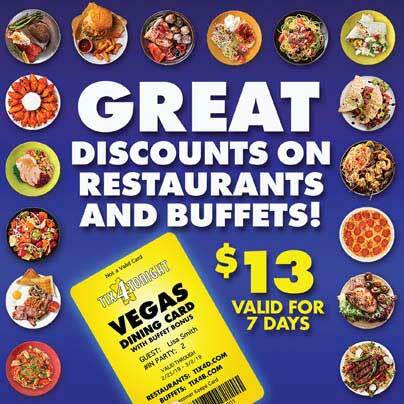 Party during the day or night on The Las Vegas Strip… and let Turnt Up Tours be your party guide! 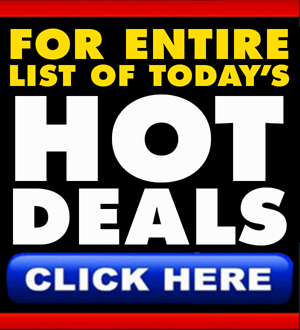 These trendsetting Las Vegas party experts offer tours to the hottest Day Clubs and Night Clubs in the city, giving guests rides on their slick party buses chock full of fun. Guests can choose between their Day Club or Nightclub packages. 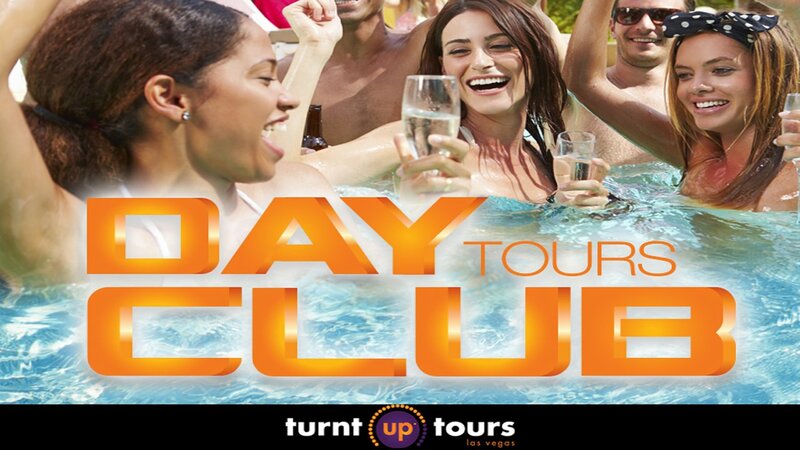 Turnt Up Day Club Tours give guests rides on their party bus to three different hot daylife venues so they can experience the best pool parties in town. Guests who sign up for the Night Club Tours enjoy time on the party bus on their way to three different hot nightlife attractions. Venue lineups change weekly, but each Day or Night Club Turnt Up takes guests to is guaranteed to be a hot spot with great music, atmosphere, and crowds. 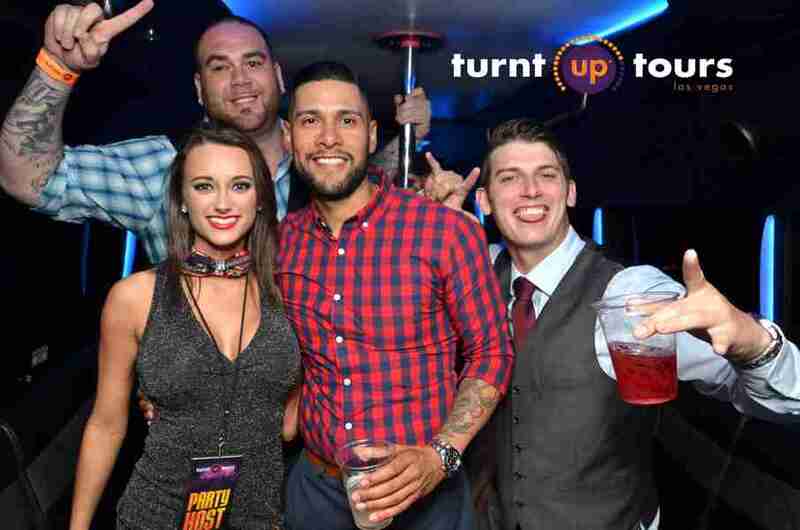 If you’re looking to have a good time in Las Vegas during the day or night, Turnt Up Tours will guide you to the best parties in the city.